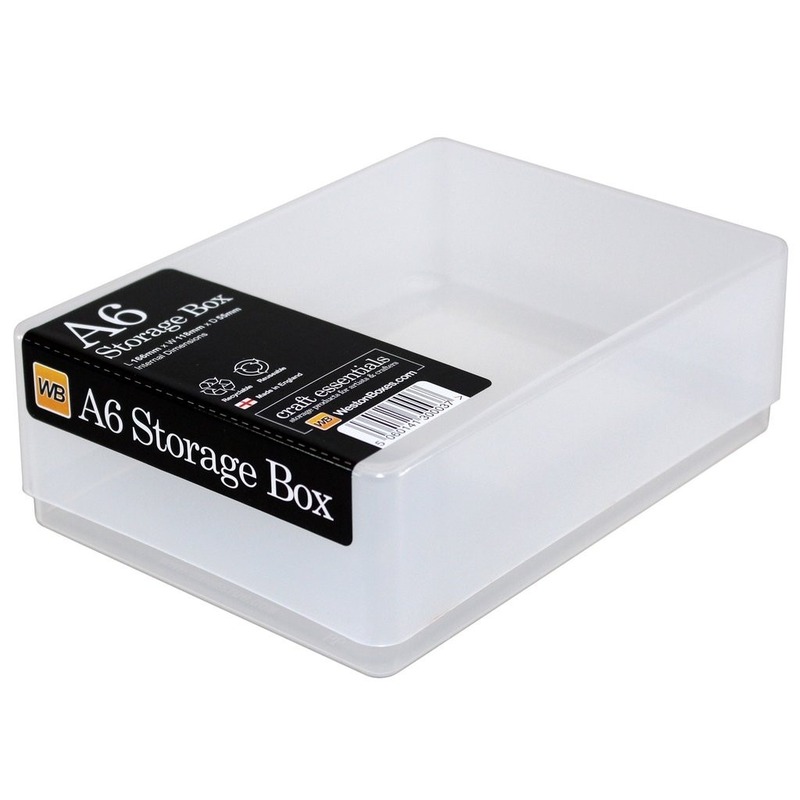 Clear plastic storage box for A6 paper or C6 envelopes. 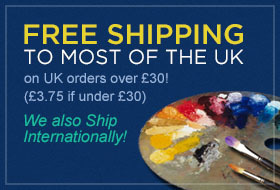 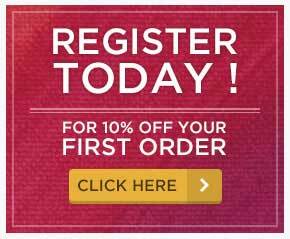 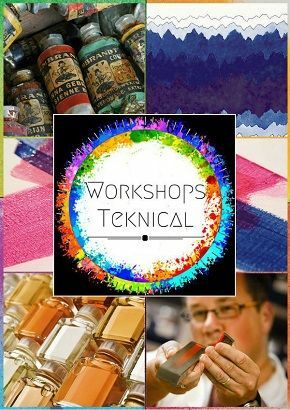 Ideal for storing a wide range of arts and crafts materials such as greeting cards, envelopes, stamps, dyes and transfers. 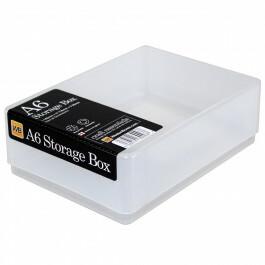 These boxes are lightweight but sturdy, making them perfect for the office, home or classroom.